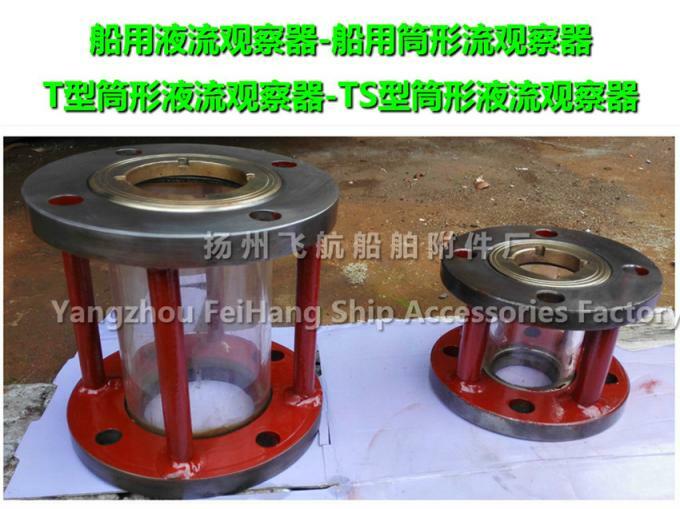 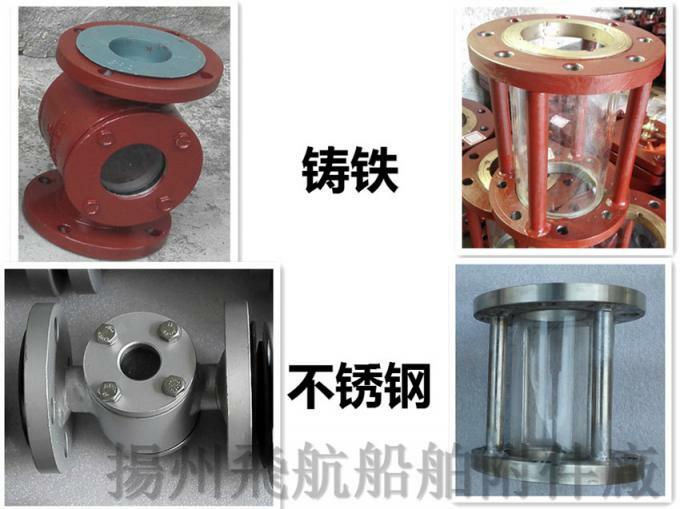 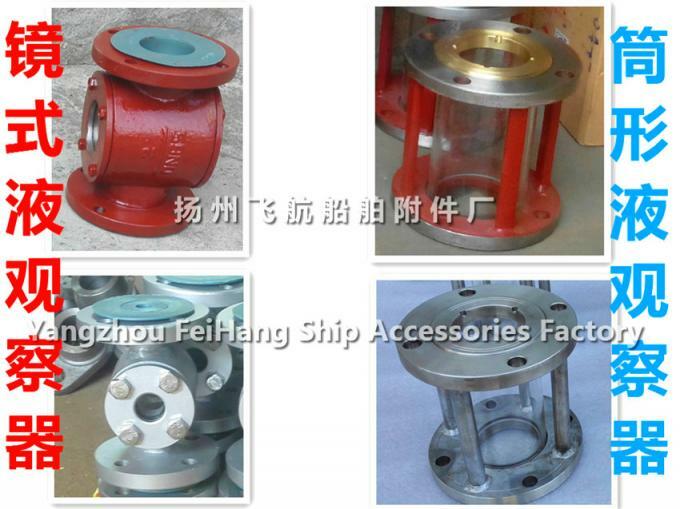 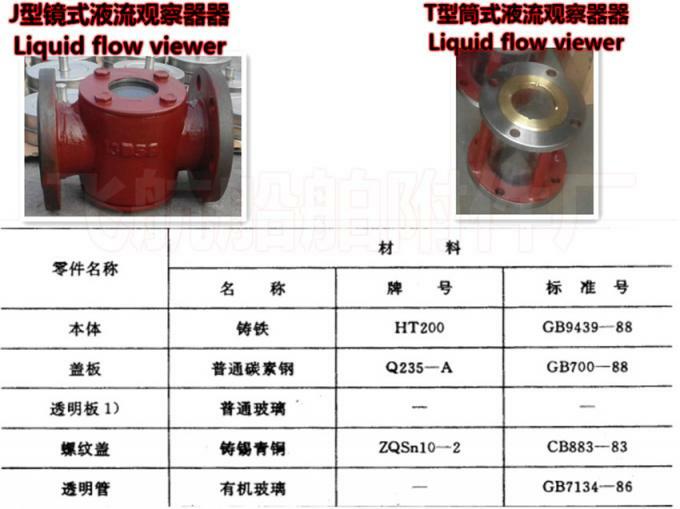 Marine fluid viewer is installed in the inland and coastal ships mechanical part of the overflow pipe, the water pipeline system on one of the accessories. 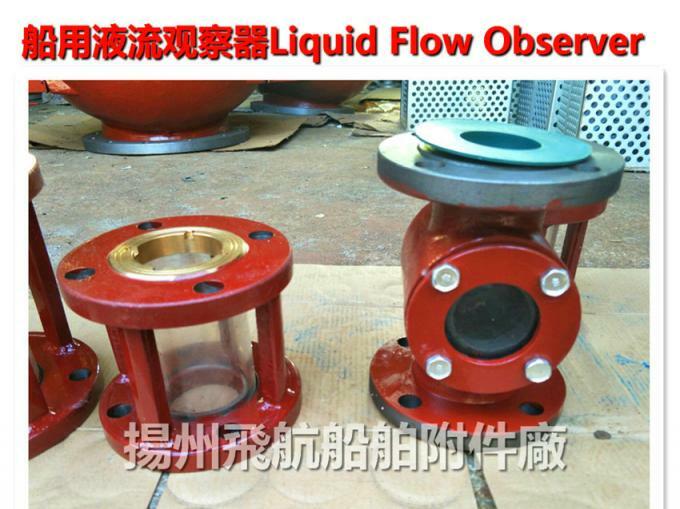 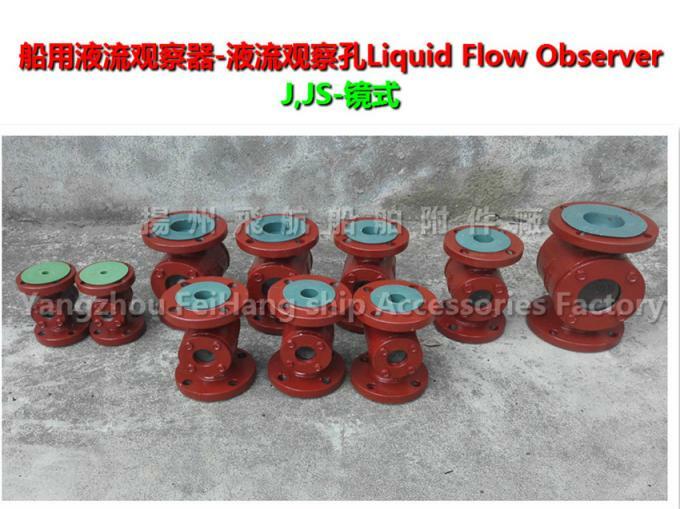 The liquid flow observer suitable medium: water and oil ships. 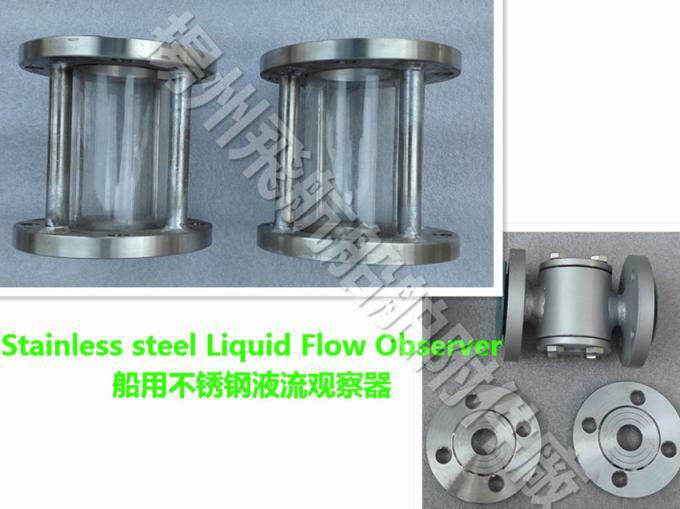 Jump silicon glass, transparent tube material is organic glass, thread cover material is stainless steel 304, cover plate material is stainless steel 304.